We just released a brand new single! Inspired by the amazing moment when OHSPB literally lit up the stage as they joined us last year at Oban Live 2018, this special version of Soraidh Slàn & The Rise is now available to download with all proceeds going to the pipe band. Please take a minute to download your copy and help us to raise some funds for this amazing group of youngsters by spreading the word as much as you can. 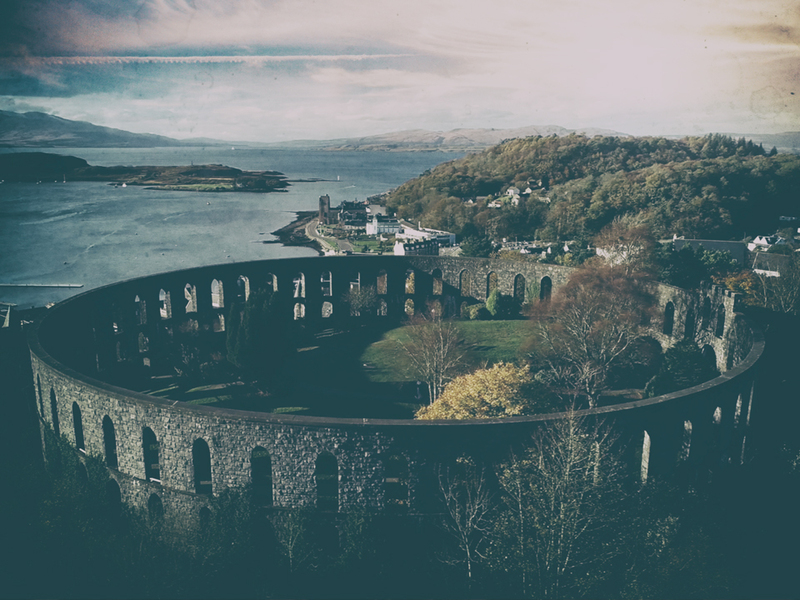 The track is accompanied by a new full length music video, directed & filmed by Dòmhnall Eòghainn MacKinnon and featuring stunning drone footage of the Isle of Tiree and Oban, OHSPB performing at Oban’s iconic McCaig’s Tower, and the moment that inspired the project. Exclusively for the music video version, the opening moments of the track are accompanied by William Blake’s Introduction to the Songs of Innocence “Piping down the valleys wild”.